These Edwardian leaded light door panels were recently completed for a period property in Bromsgrove. 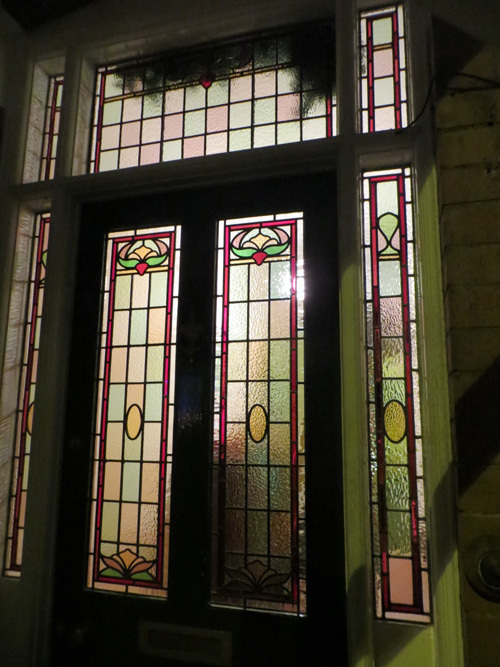 At some point in the doors past the original leaded lights had been removed and replaced with some badly made stick on lead windows so the customer wanted to restore the door to its’ former glory. 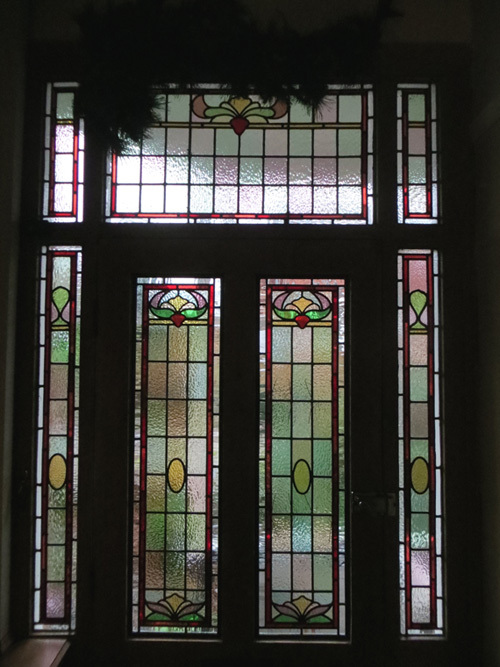 As we did not have an original pattern to base the panels on we replicated the elements, colours and glass textures from the surrounding fanlight and side panels.